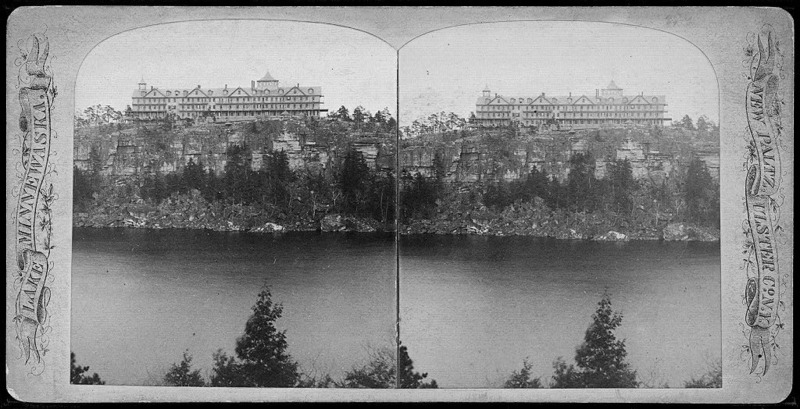 Fantastic STEREO view of the Cliff House before its additions. Unfortunately I don't know the source of this stereo photo. Fantastic STEREO view of the Cliff House before its additions. Unfortunately I don\'t know the source of this stereo photo.